Grande Prairie has access to an abundance of natural resources. Alberta has no provincial sales tax which makes Grande Prairie a great place to call home-and an even greater place to start and run a business. In fact, according to the Canadian Federation of Independent Business, we are the Most Entrepreneurial Community in the nation! Needless to say, Grande Prairie is constantly growing as it draws in new families. For local business owners, it can be a challenge to keep up with the ever-changing community. As a member of the oil or natural gas industries, you know that a key part to finding success is making sure you have the right equipment. Fortunately, there is a local resource that can connect you with some of the finest equipment on today's market. 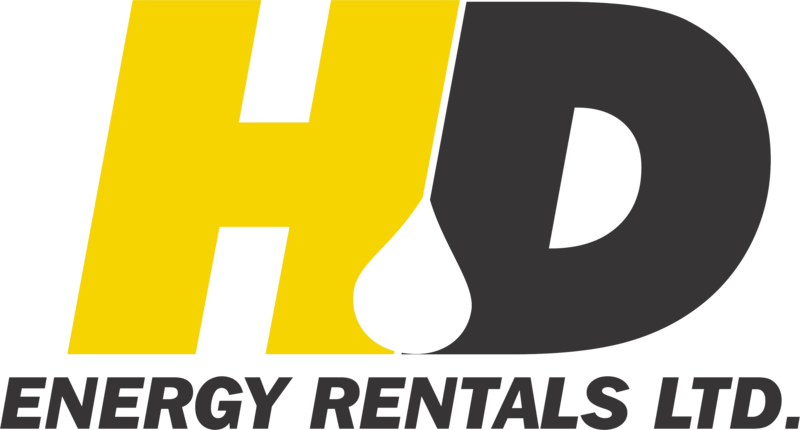 Here at HD Energy Rentals, we have everything you need from enviro trailers to 400 bbl tanks in Grande Prairie.